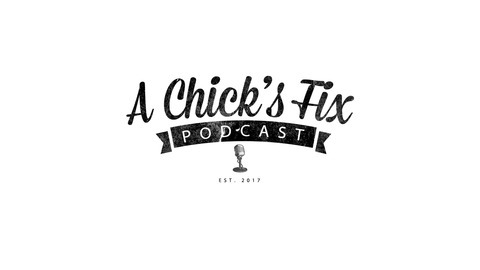 New podcast featuring moms, diy, product reviews and clever tips and tricks! 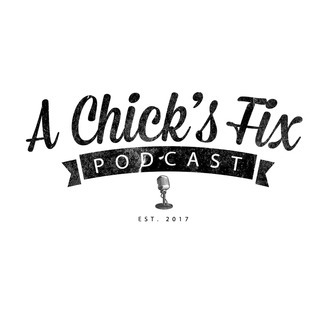 Join on episode on 3 and find out what Netflix and chill means to stay at home moms as we talk about our favorite binge-worthy shows. We review Monat hair care and Maskcara HAC beauty, as well as a life-chaning onesie trick.